The best gulets are booked first! And the best prices are on offer for the early birds! 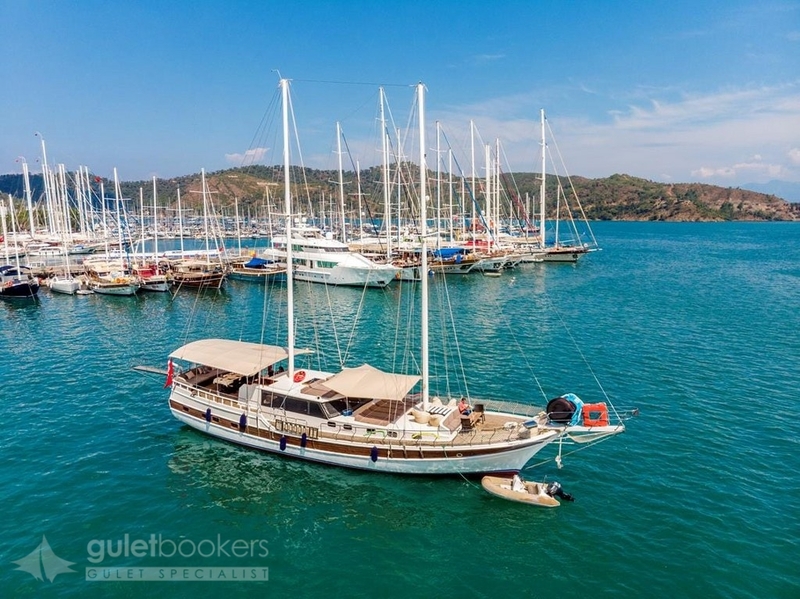 Book now for 2019 and 2020 summer season charters of the handpicked gulets at GULETBOOKERS. 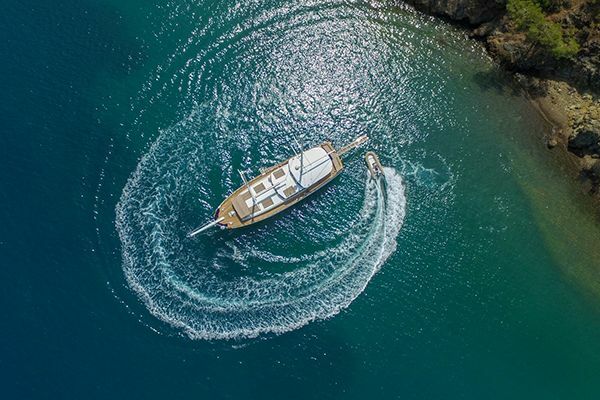 Enjoy having the greatest choice of gulets at the best rates discounted for a limited period at the end of 2019 season. 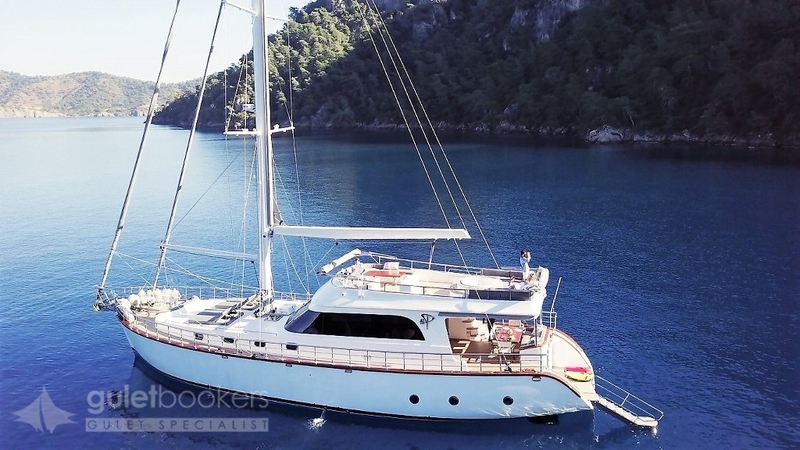 Book your gulet charter now for summer 2019 and save between 10-15% on regular prices. 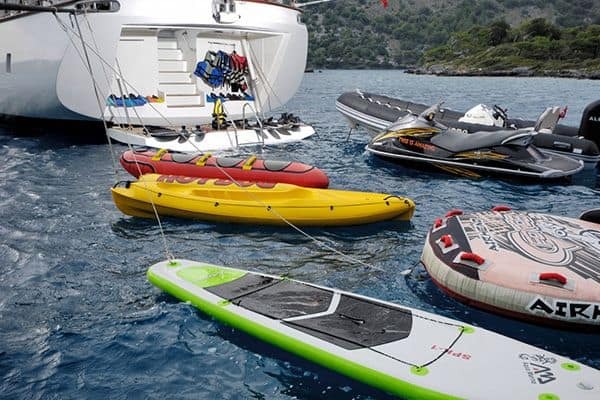 Stay ahead of the crowd, and get the first choice of gulets for the 2019 sailing season at discounted early rates, with special offers. 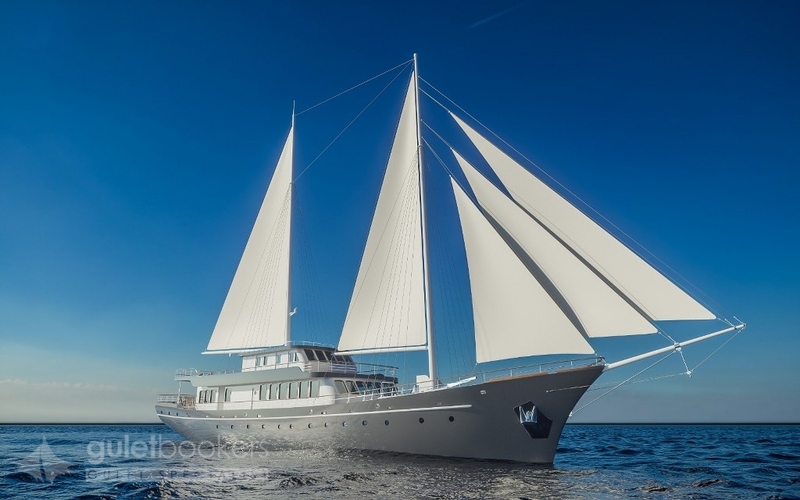 Be ready for early bird flight offers with your gulet cruise already locked in for 2019 season. 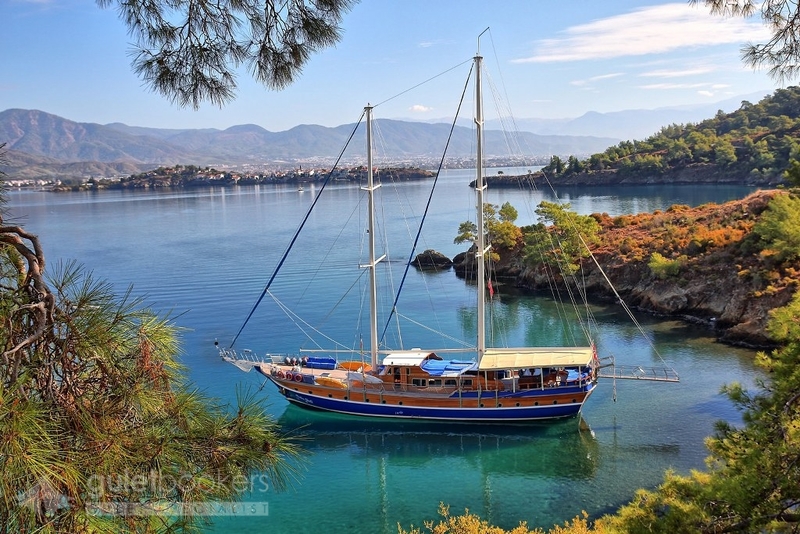 Can’t you feel the water lapping at the hull, and the warm turquoise sea beckoning? 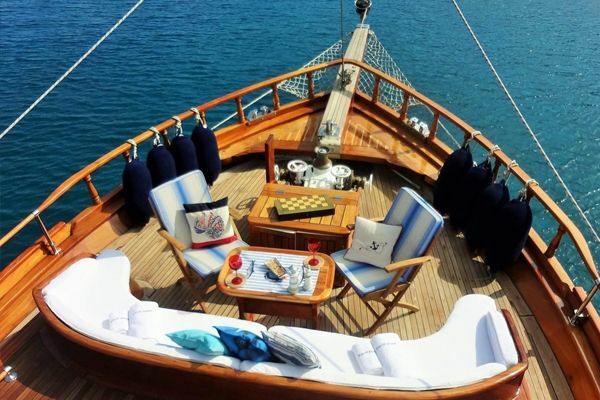 Make sure it is your charter to enjoy when you want, how you want, where you want it. 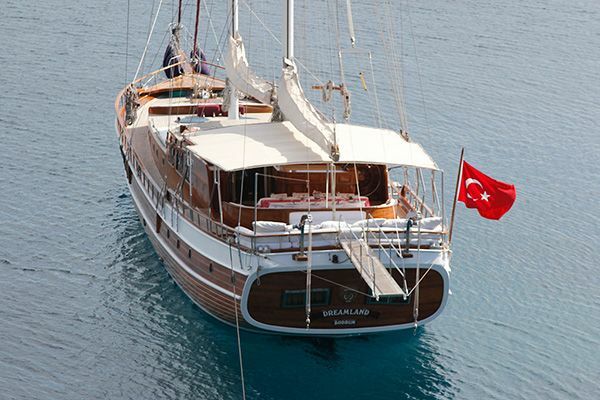 Apply now and our knowledgeable staff will guide you through the gulet boats available to tailor to fit your cruise to you and your group. This is no click-and-guess booking! 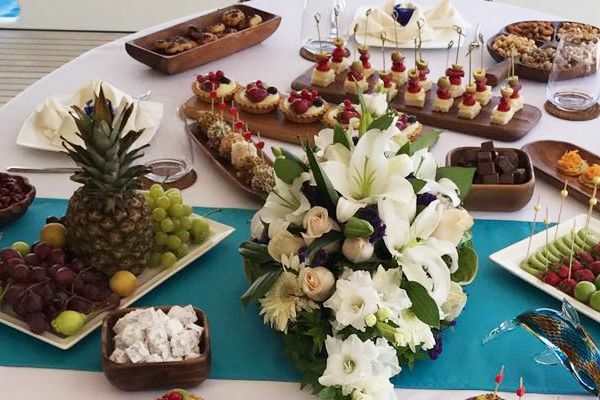 Every enquiry receives our full attention and care to guide you through to the cruise of your dreams. Call us now! 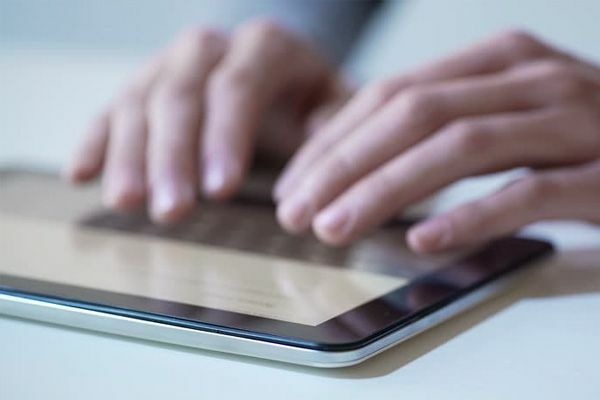 Apply For A Discount For Summer 2019 - 2020!